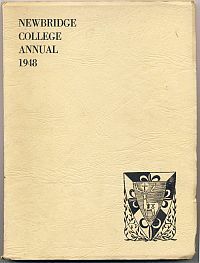 The Newbridge College Annual was first produced and edited in 1931 in the form of a quarterly by Fr. Leahy OP. In 1948 its format changed to that of an annual. Between 1948 and 1967 Fr. Flanagan OP was its editor and he was responsible for many of the drawings that appeared in the annuals produced over these years. 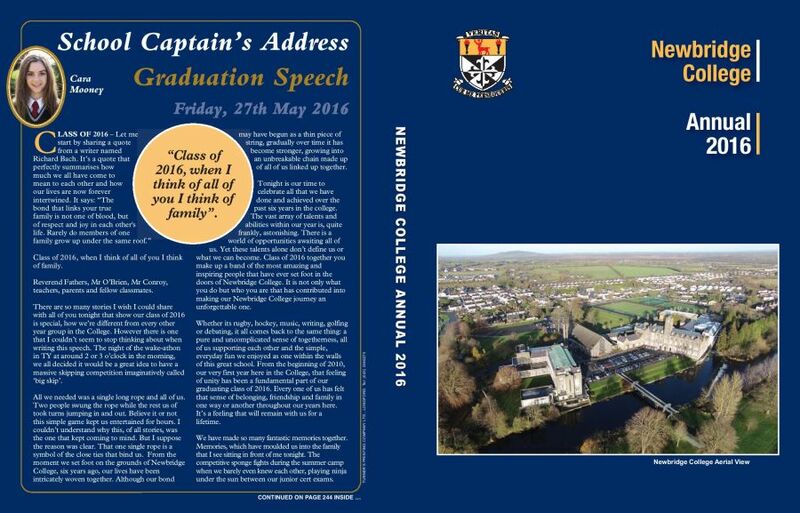 The College annual is published in February each year and it highlights the major events of college life, both curricular and extra-curricular, for the previous academic year. Anyone interested in purchasing a copy of the annual can do so by contacting the school, however, availability is limited.